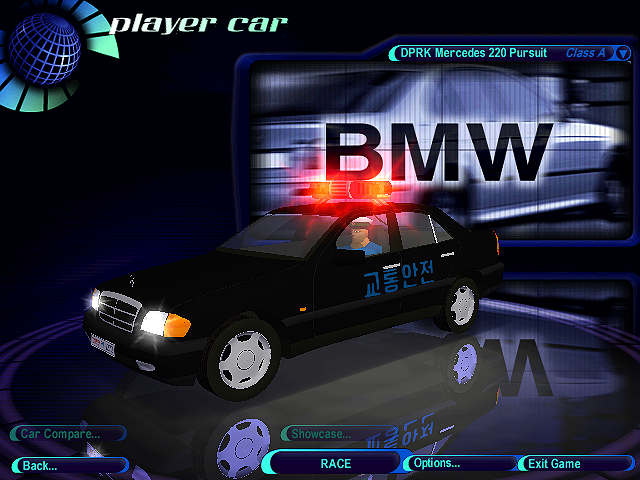 Today we have a first, A North Korean Police Mercedes C220. 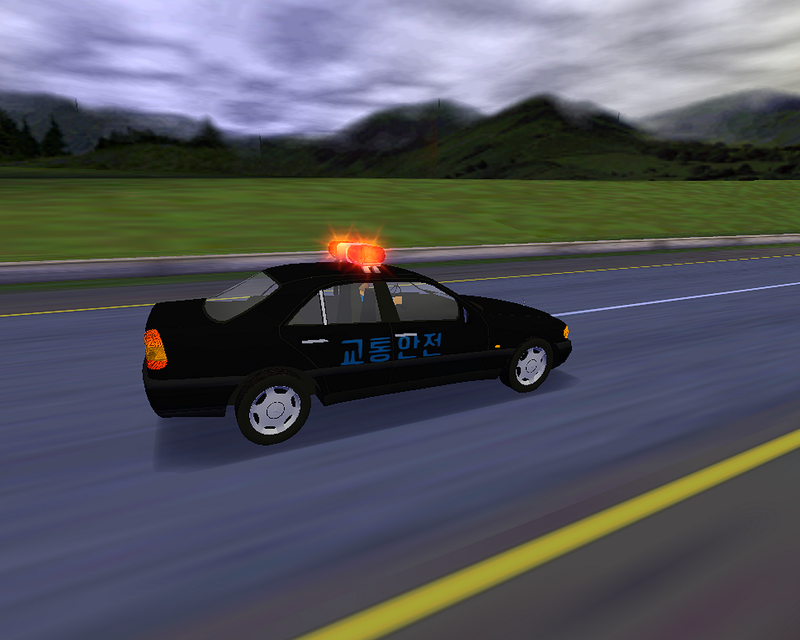 As the Korean War is more-less over I feel it's time to make peace,As such I've opened up a collection of North Korean Police vehicles I'd been doing. Also included is the siren they use (it sounds freaky) Use NFS Wizard to install siren.